Panoramic sunroof, power liftgate, and heated seats, what more can someone ask for? How about under 30,000 miles! 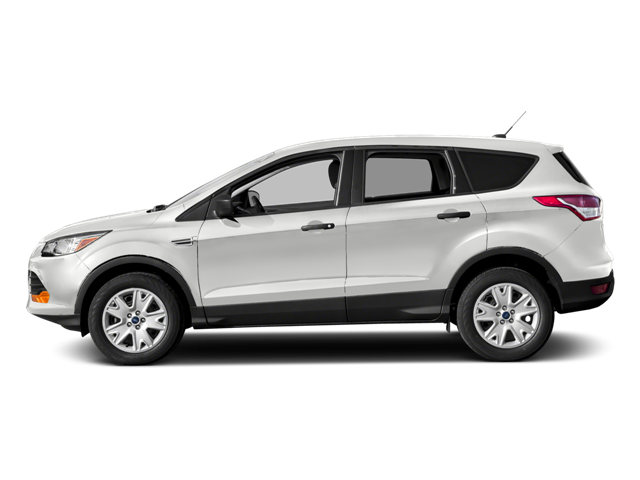 This one-owner, 2016 Ford Escape is just waiting to be parked in your driveway. Hello, I would like more information about the 2016 Ford Escape, stock# Z9005A. Hello, I would like to see more pictures of the 2016 Ford Escape, stock# Z9005A.